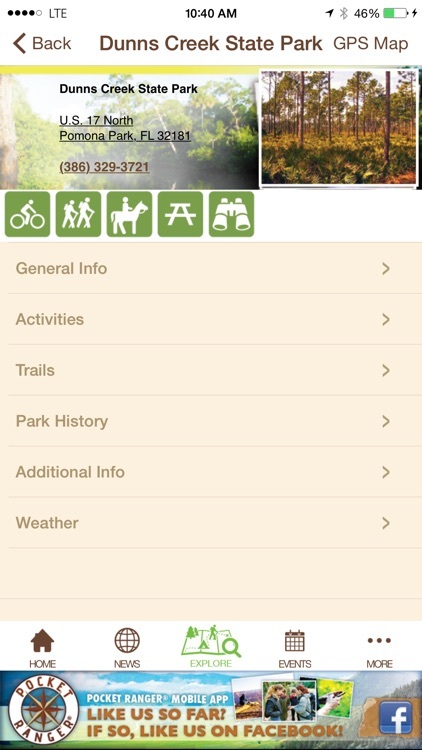 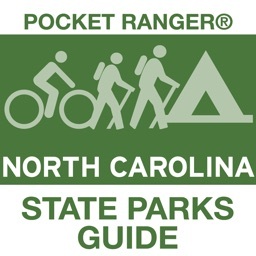 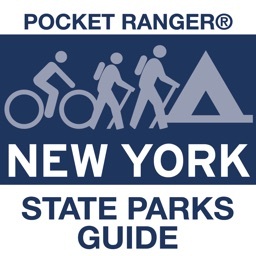 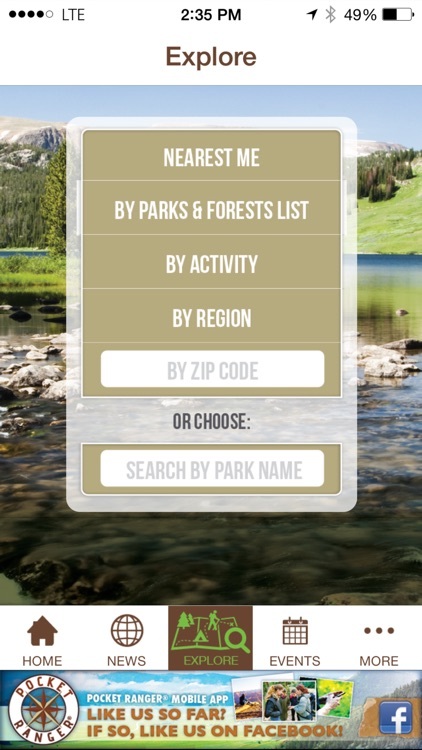 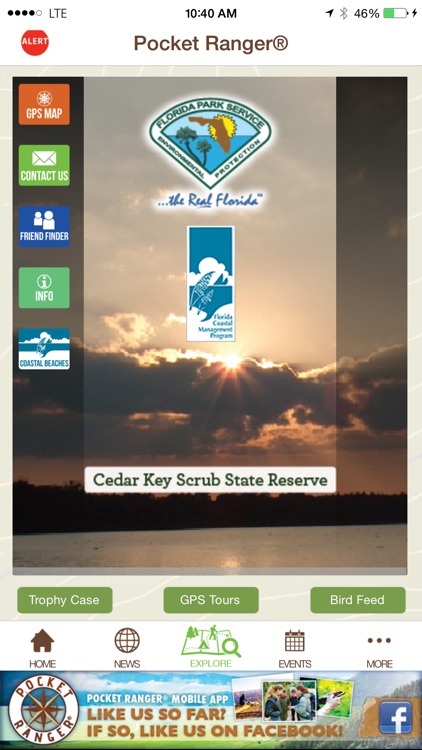 Download the Official Florida State Parks Pocket Ranger® app to enhance any of your state park visits! 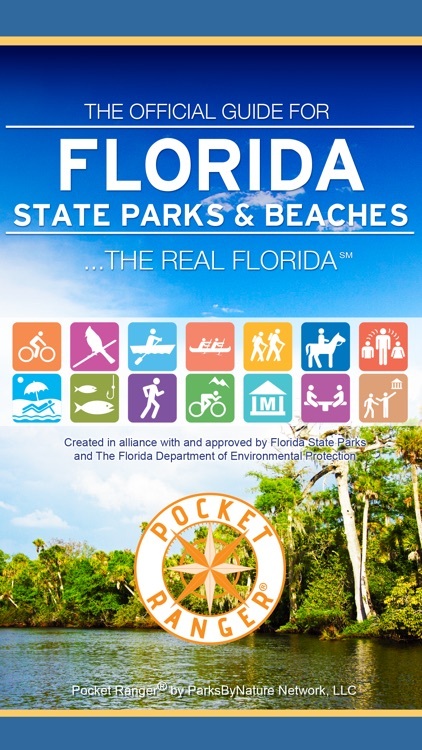 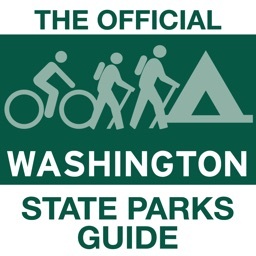 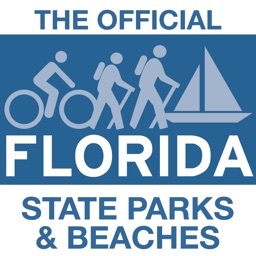 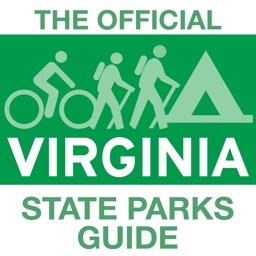 This FREE all-inclusive outdoor guide was created in a collaborative effort between Florida State Parks and ParksByNature Network™. 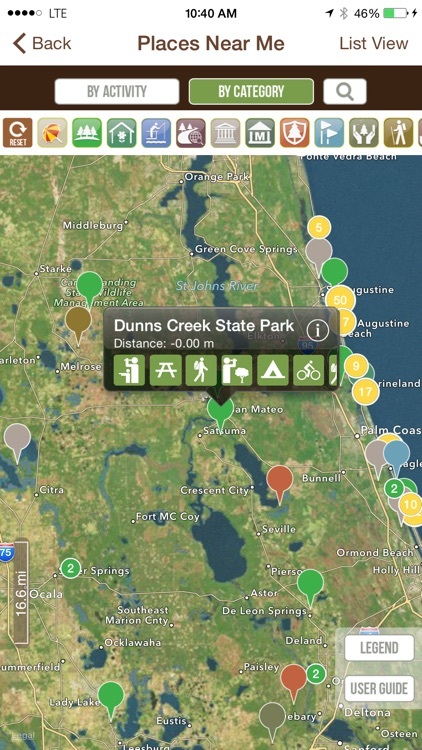 With the Pocket Ranger® in hand, prepare to bask in the vast natural wonders of Florida State Parks & Forests!